An Amazing opportunity to meet this at risk species from Indonesia. 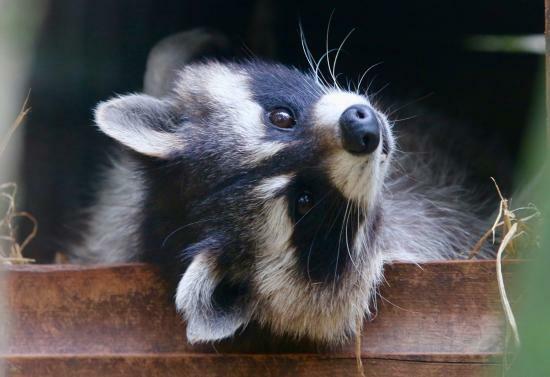 During the hour long experience, you’ll start by meeting our friendly Raccoon or Raccoon Dogs, you’ll then move onto our Brush Tailed Possum who is always happy for a cuddle, before finally meeting Rey our titular Binturong. The first animal you’ll meet is either our Raccoon or Raccoon Dogs – these fantastic animals are not at all related but share similar looks. The majority of experiences will meet and stroke our Raccoon, however due their unpredictable nature we do sometimes swap them for a Raccoon Dog feeding session. 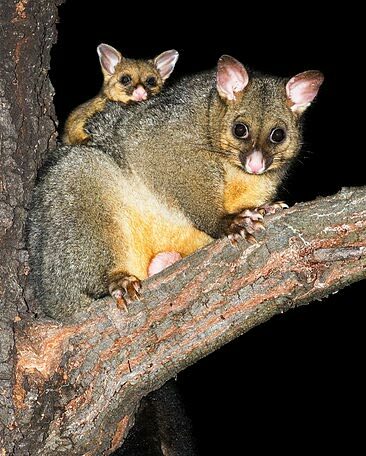 The next animal is Leena our friendly Brush Tailed Possum who will happily climb all over you. You’ll finish the experience with Rey and Chewie the Binturongs. These fantastic animals from Indonesia are unbelievably friendly and love a good bit of rough and tumble – not for the faint hearted. Participants must be able bodied and 10 years or older. 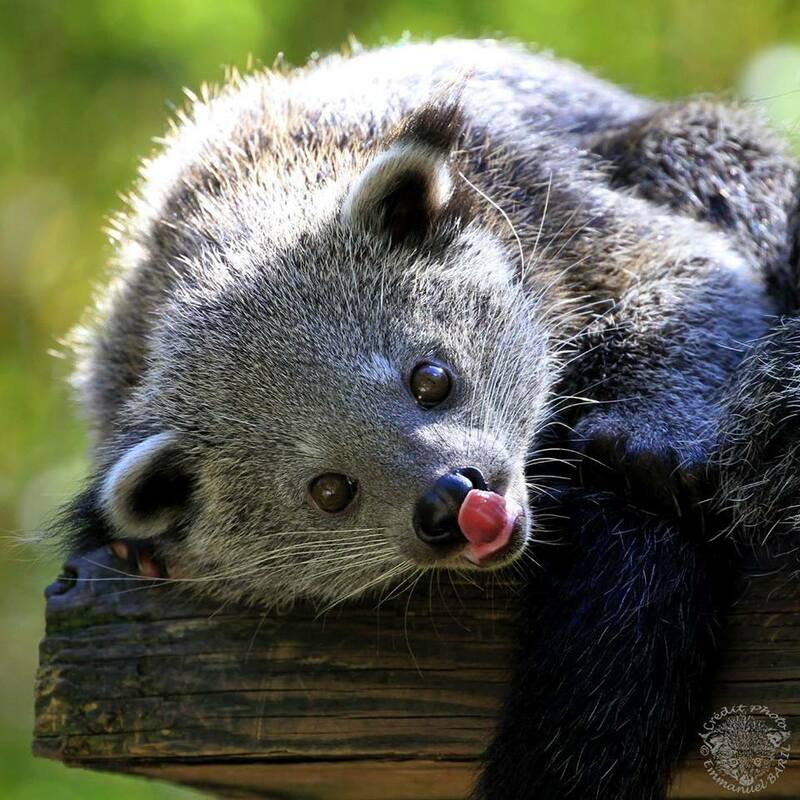 Under 16s will not be able to meet the Binturong.